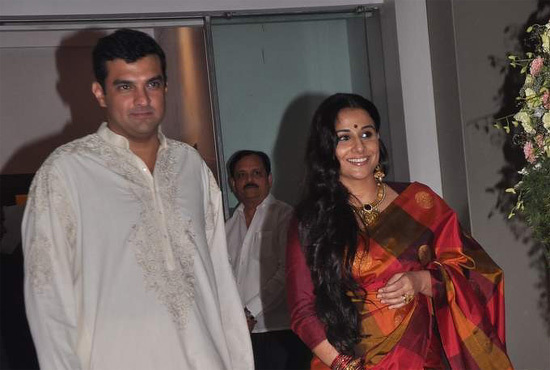 Actress Vidya Balan who has been chosen as one of the jury members for the Cannes Film Festival 2013 says that she is delighted to be a part of it. Speaking at the screening of Aashiqui 2, she said “It feels great. It’s a big honour for me to be on the jury of the most celebrated film festival in the world. Especially this year when Indian cinema completes 100 years, it becomes more special. I am looking forward to it”. She also said that Bollywood is making good movies that deserve to be at the top spot. Vidya is a part of the jury which is lead by Steven Spielberg and also includes big names like Ang Lee and Nicole Kidman. The Cannes Film Festival will start from 15th May. 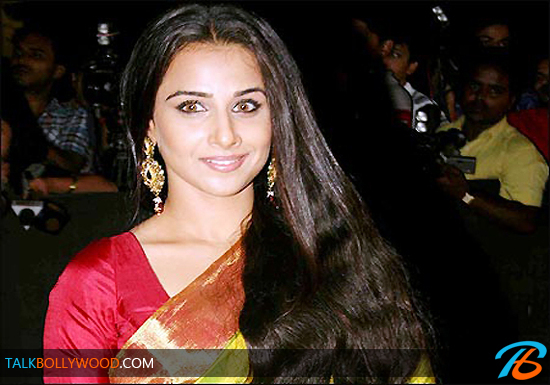 Happy Birthday Vidya Balan, the powerhouse performer!